With this product you can accumulate up to 27 Glitter Points. Provides a soothing and hydrating sensation. 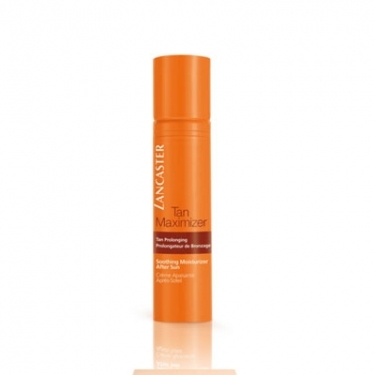 After Sun - T M Soothing Moisturizer Face is a Lancaster is a sun tan lotion to prolong and intensify your tan from 50% to 80%. 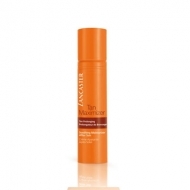 This gel-cream texture softens and moisturizes the skin while providing greater comfort and softness. Specially developed with Heliosome to stimulate the natural melanin production process to prolong the tan from 50% to 80%. It promotes a rich Color and a healthy-looking appearance. Smooth to body after sun exposure.